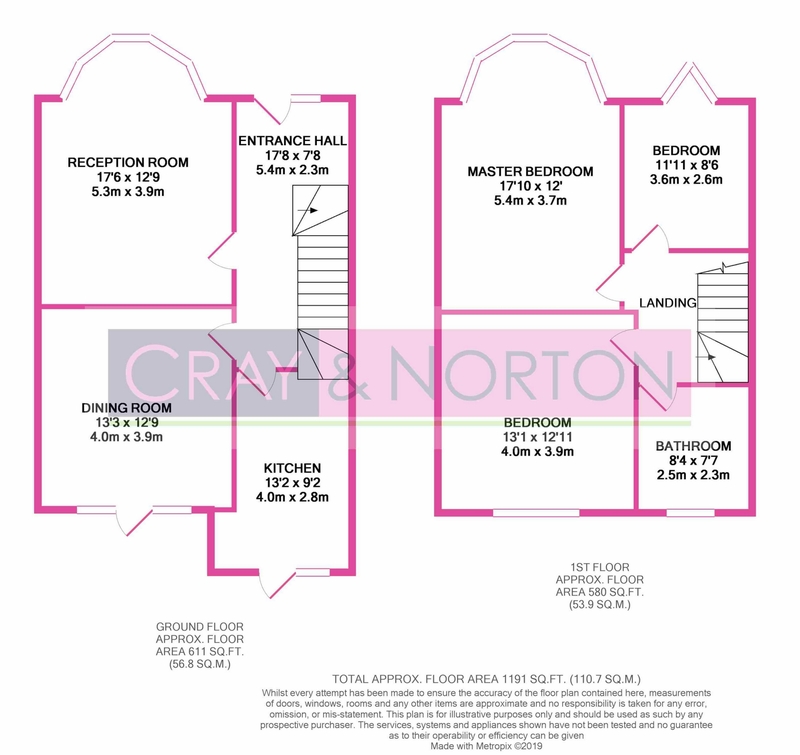 Cray & Norton are delighted to present to the market this simply stunning, three bedroom, refurbished house. 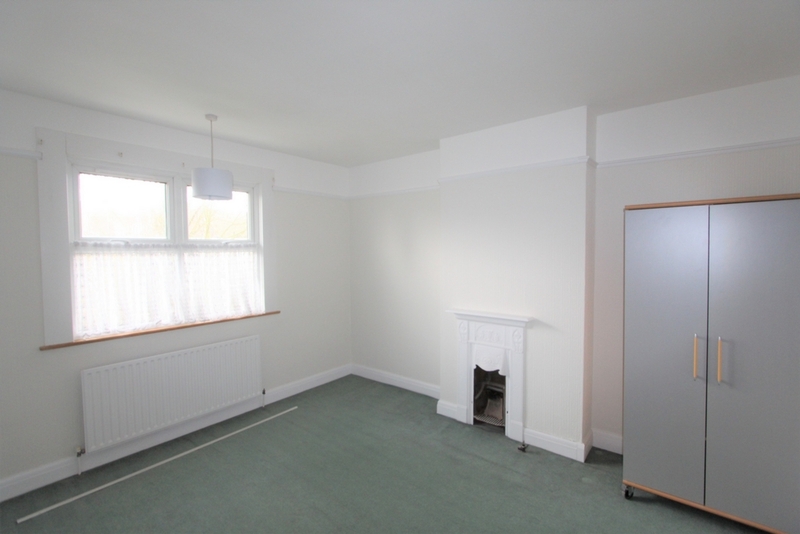 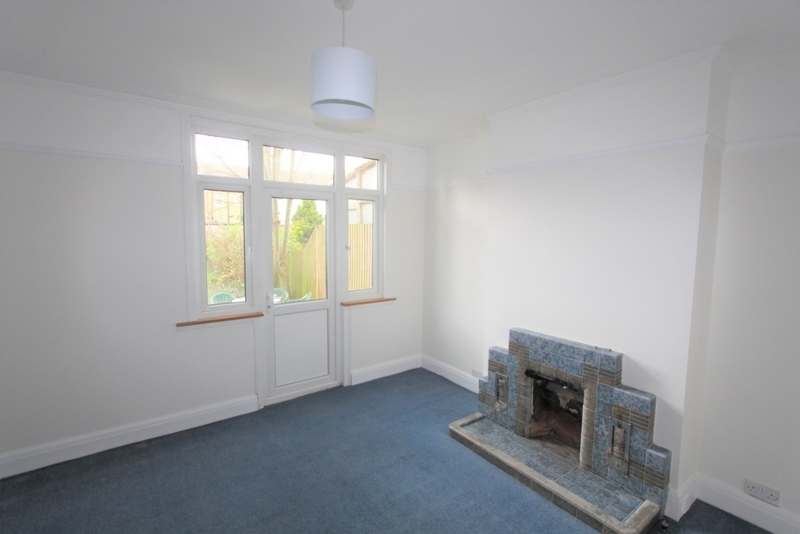 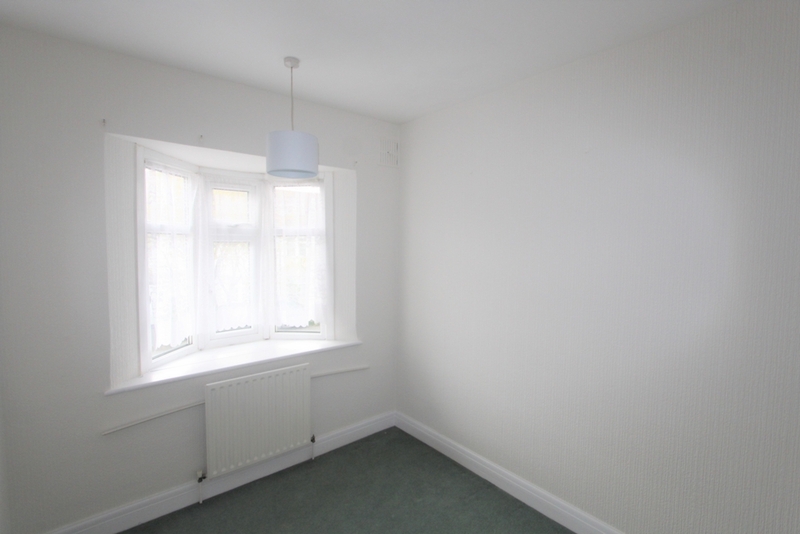 The property comprises of a large entrance hall, good size lounge, dining room and newly fitted kitchen on the ground floor. 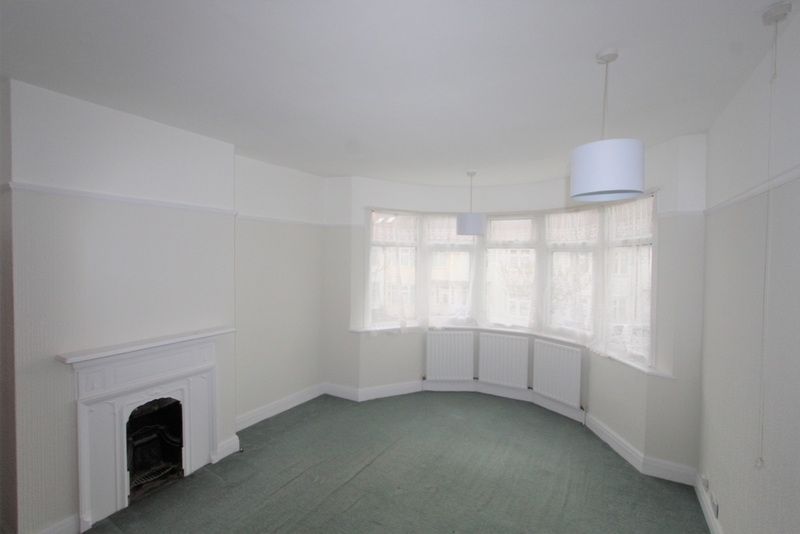 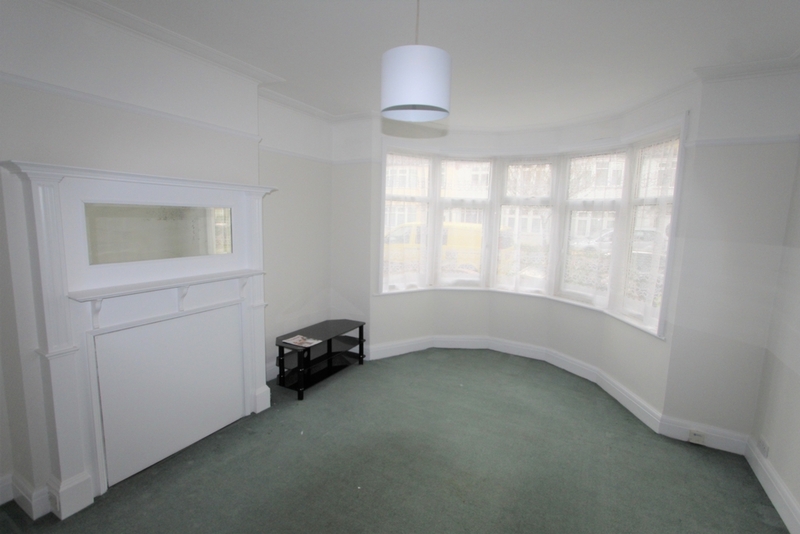 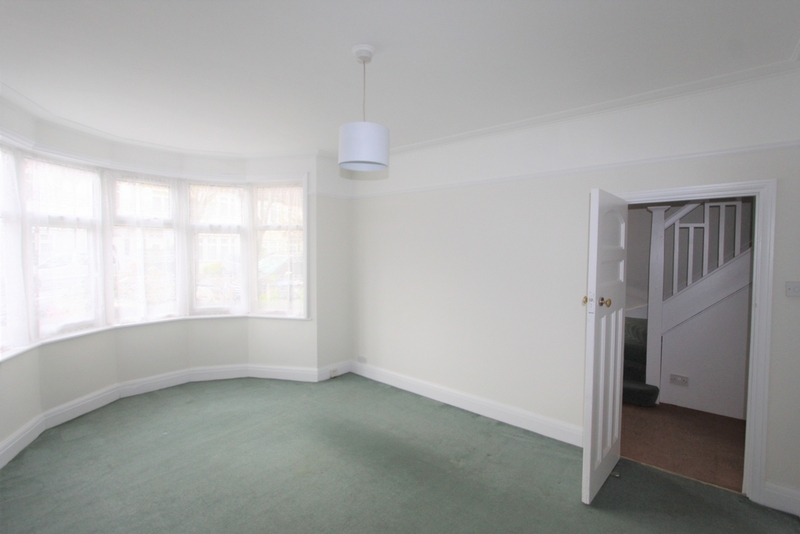 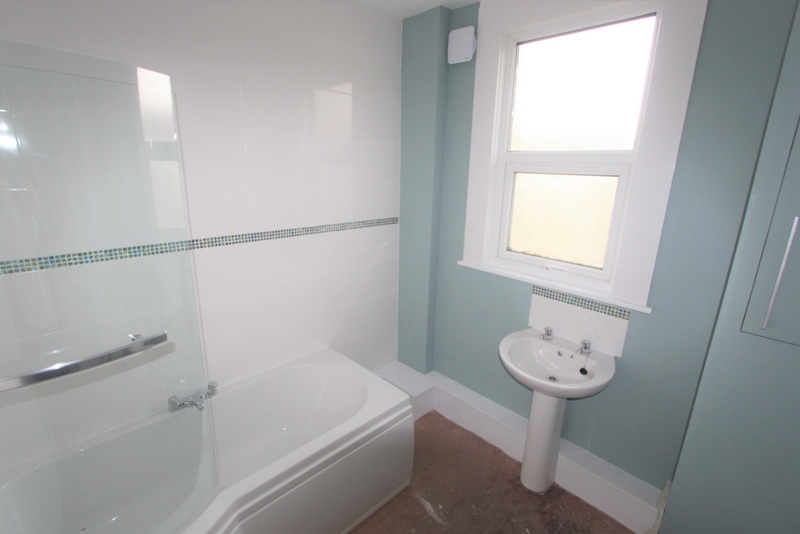 Upstairs boasts to large double bedrooms, small double bedroom and lovely new bathroom. 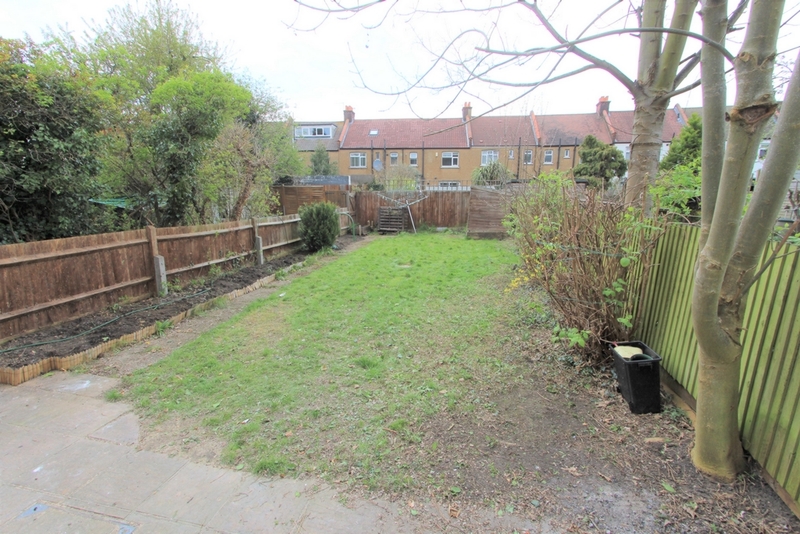 Additional benefits include a good size garden, central heating, new flooring throughout, freshly decorated, mostly double glazed and is located within easy reach of Addiscombes shops, amenities and transport links. 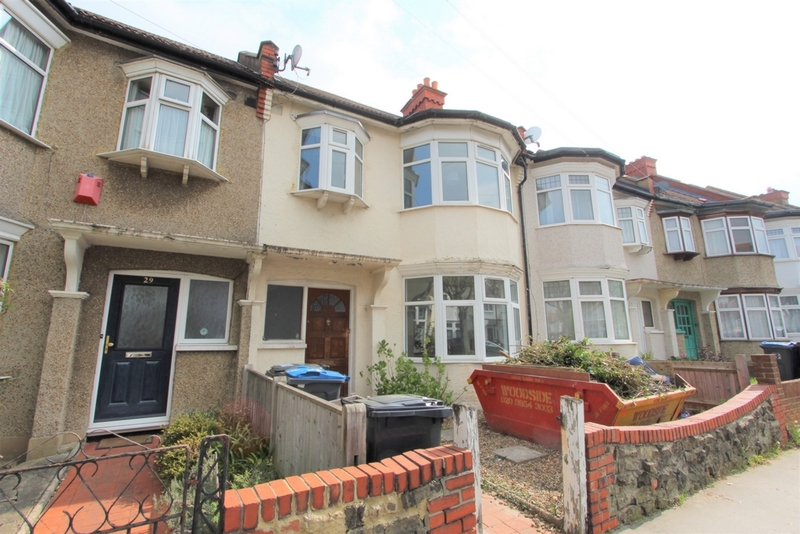 This is a perfect family home in a sought after location so early viewing is a must!